Uploaded by exergamelab. - Discover more gaming videos. The arrows seem awfully small, even with a big screen tv, and off to one side. 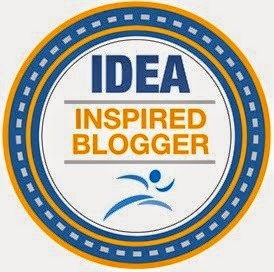 When you miss a step or move your instantaneous feedback (competency) is "Yuck!" From the many discussions we've had with youth, they don't like these judgments being displayed after each error. At the end of a failed routine, your avatar will go into a disappointed forward slouch. The arrows are confusing for me as I'm used to playing DDR, and iDANCE but I assume the reason they are done that way to avoid legal trouble from Konami and their IP patents. You could customize the amount and type of feedback given instantly and summative. 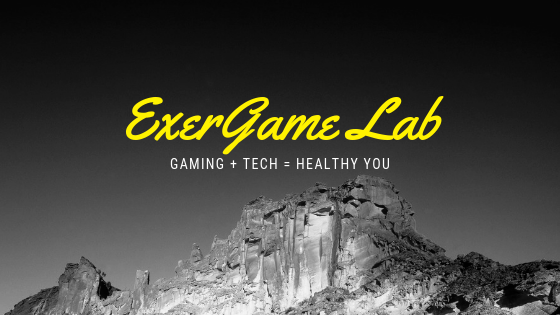 For more information on exergames be sure to check out The Exergame Network and the ExerGame Lab Blog for the latest in how technology and gaming are colliding for a healthier tomorrow. The controls you use, in turn changes the chair's position, which in turns changes how you are positioned in the chair. Seated positions require you to actively resist (initially) large movements (front to back, or side to side). Most muscle contractions, once placed in a non-neutral position, would primarily be isometric (trunk muscles). Self-righting reflex and vestibular responses are also initiated by the changing seat positions. Makes you feel more "immersed" in the game, at least according to the people in the videos. Of course playing on such large screens can also have the same effect. You are NOT controlling your character's playing position. This chair looks cool to play and I would love to play one. It reminds me of the one I played in Korea, but I really wonder what the energy expenditure is from playing in a moving gaming chair. Definitely more than traditional seated, but it has to be less than standing and of course less than really full-motion gaming options like EyeToy, Kinect, Move, etc.. Many people have been calling for labels on games that highlight the workout that can be gained by playing exergames (commercial off the shelf - COTS). As a brief non-exhaustive view of exergames, I propose to use the following spectrum (SEEE) to highlight where many games fall in terns energy expenditure. If you want to be involved with The Exergame Network's efforts please join us on Skype Thursday morning to discuss our Exergame Experience Rating System among other things. Can an off-the-shelf video game be used to collect data and diagnose/treat concussed athletes? Here is a pretty balanced article from the Washington Post article about universities (Maryland, Ohio State, and others) using Wii Fit Balance Board and the software to collect data on their athletes. The CDC estimates 1.6-3.2 million concussions occur yearly in sports and other recreational activities. A concussion can happen in any sport, and it is important to quickly recognize and treat the injury. Unfortunately, this does not always occur, and athletes are at risk for complications. Like all fields in the Games for Health sphere, we are at the beginning stages of research of using consumer off-the-shelf (COTS) games and customized games (like Red Hill Studios Parkinson's Therapy Game) for exercise, diagnosis, and rehabilitation, of various conditions. The following list (non-exhaustive) of uses is certainly growing and it looks like that trend will continue as professionals in all areas seek to find better solutions to their problems. If I've missed something please let me know and point me to a link that I can add to this list. Be sure to check out the resources for Exergaming at the Exergaming Network Wiki. After the Good Morning America Health video segment we did in New York City a couple of weeks ago, it's good to see more news pieces focusing on different areas of Games for Health. Let me know if you spot something in the news and we'll do our best to share the info to the rest of our interest groups. 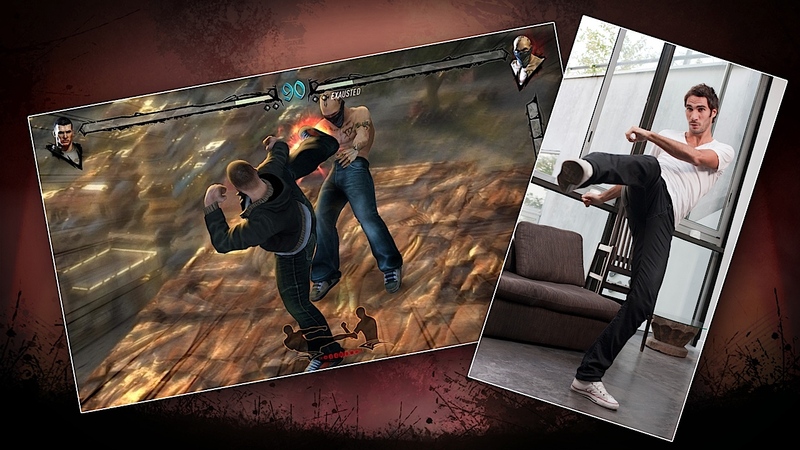 Fighters Uncaged is a new fighting game for Xbox 360 Kinect due in November from AMA Studios. How will the calibration effect leg kicks to the head of the opponents or jumps? It would be great to see heart-rate monitoring integrated as we've typically seen boxing games elicit some of the higher levels of physical activity intensities. Will the exertion required to play be sustainable throughout the single game or life-play of the entire game. Would love to see an assessment of self-perceived exertion level after each game or session. That I think can wait for one of our research studies. Any students ready to take this one on? In order to execute 'super strikes' you 'need to shout while unleashing your strike,' says Project Manager Luc Verdier. if you could trash talk your opponent to doing something they're not used to doing thus putting you at an advantage - some cool AI for you programmers out there. Kind of like the Coaching mode or campaign modes in other games. 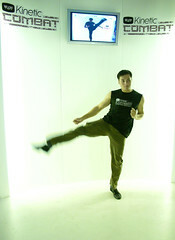 Continue reading Ubisoft announces Fighters Uncaged for Kinect ... why were they caged in the first place?